The Japanese Landscape - painterly | Flickr - Photo Sharing! 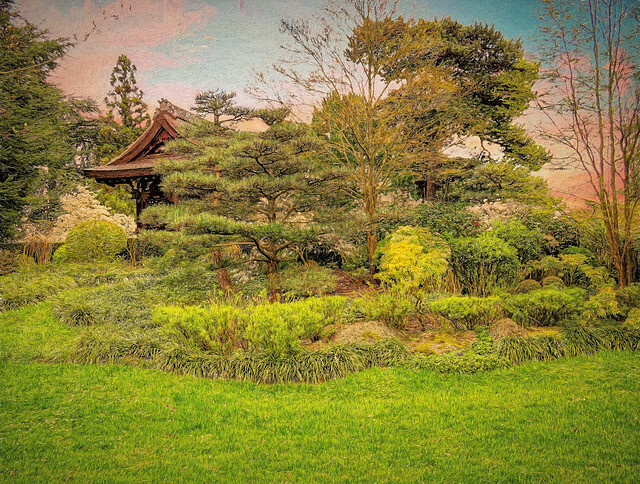 Japanese Landscape, Kew Gardens, probably one of the most beautiful locations I've ever photographed. rhythmandcode, kennethcanada1, and 11 other people added this photo to their favorites.